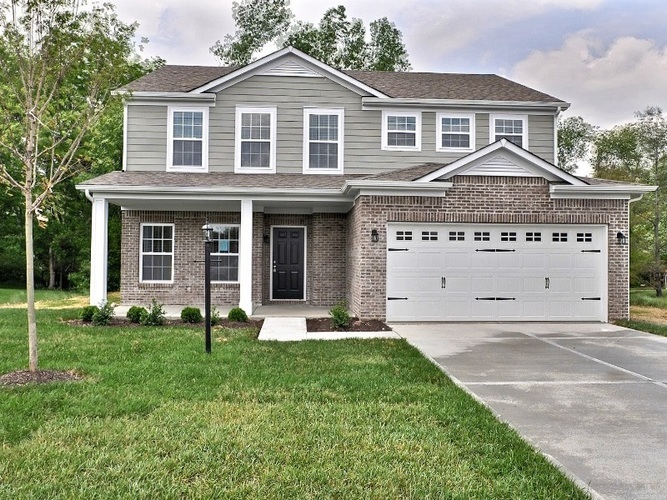 Beacon Builders offers this beautiful NEW home in Litten Estates. One of their most popular floor plans, this 2552 is full of upgrades . Located on a double cul-de-sac in a quiet neighborhood, you will have peace & quiet. An open floor plan with a gorgeous kitchen, breakfast room and breakfast bar open to a very large family room. This plan offers a large mud room, a living room/study (or dining room as there is a hobby room that makes a nice study), huge walk-in pantry, powder room and a fantastic hobby room all on the main level. The upstairs offers 4 bedrooms, loft and an abundantly sized laundry/storage room. Beacon homes are Energy Star homes and Beacon also offers a 3rd Party Warranty! All selections and upgrades for this home are detailed on the attached documentation.